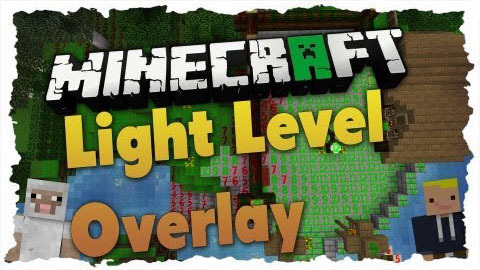 Light Level Overlay Reloaded Mod is capable of showing light level on blocks so you know when to place torches. It was initially made by 4poc (in minecraft 1.6.4 and prior). See here.